Chief mentioned some problems between asymmetric scanout between cable and display. Maybe the fact that enabling VRR forces the monitor to do the lag-less realtime scanout and that explain why it performs better in that mode. InBetweenNames wrote: I also have the AW2518HF with a GTX 1080 Ti (Founders), and I can also confirm that the overdrive is much better with G-Sync Compatible enabled. However, I have no real way of testing latency. All I know is it feels better to use. For the record, I have an average 60% accuracy with Widowmaker in Overwatch and 18-19% scoped critical. It would be really cool if someone with the means were able to test this monitor and post the results, because I'm all about the latency reduction. Same thing here. 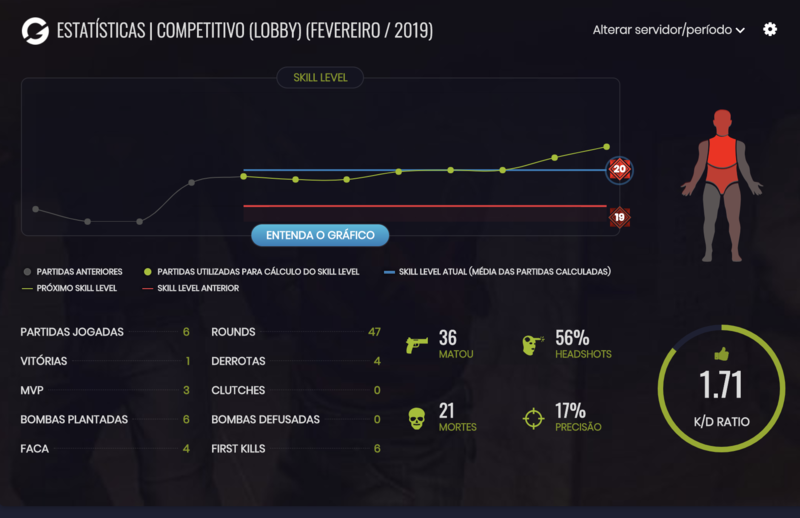 In the league I play there are levels from 1 to 20 and the average for Globals (CSGO) are around 15. I have always stayed at 17/18 with 1 K/D. Now I'm 20 and my K/D is 1.7 even playing against the top 300 of more than 240k players. The game feels different in many ways and I feel that I always have advantage on duels. I'm super glad to know it isn't just in my head. Notably, there isn't a "realtime scanout" option available in the monitor OSD. If people like us are noticing these small changes then I definitely think it's worth taking a closer look. In particular, a direct comparison to the AW2518H could prove useful. I was actually considering buying one just to test it out side by side. andrelip wrote: Chief mentioned some problems between asymmetric scanout between cable and display. Maybe the fact that enabling VRR forces the monitor to do the lag-less realtime scanout and that explain why it performs better in that mode. To be clear, 60fps at 240Hz definitely has less lag (VRR refresh cycles are transmitted at max-Hz, no matter what the current framerate) than 60fps at 60Hz (which will slow-transmit over a cable). That said, properly implemented 240Hz non-VRR has roughly the same scanout lag of 240Hz VRR, though there can be some behaviourial differences that can cause one or the other to have more lag (e.g. different monitor processing workflows, etc).